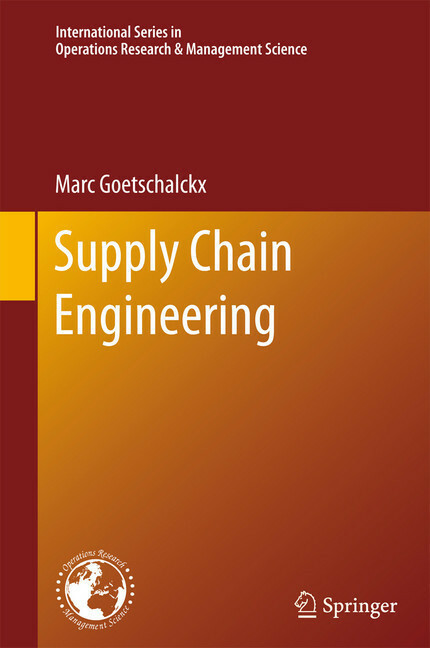 The focus of Supply Chain Engineering is the engineering design and planning of supply chain systems. 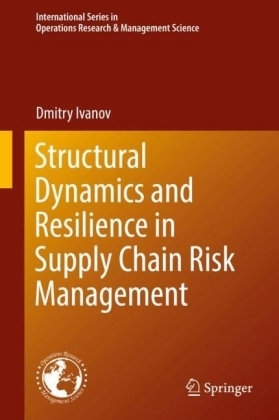 There exists a very large variety of supply chain system types, all with different goals, constraints, and decisions, but a systematic approach for the design and planning of any supply chain can be based on the principles and methods of system engineering. 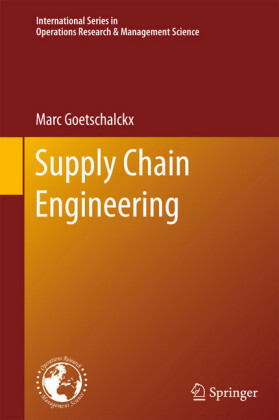 In this book, author Marc Goetschalckx presents material developed at the Georgia Tech Supply Chain and Logistics Institute, the largest supply chain and logistics research and education program in the world. The book can be roughly divided into four sections. 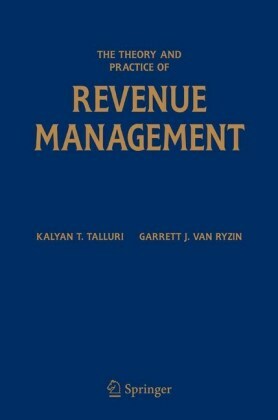 The first section focuses on data management. 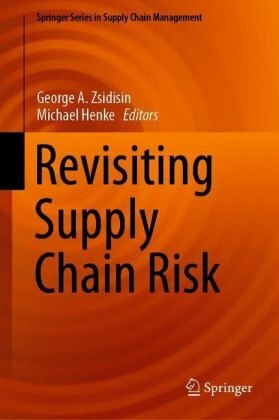 Since most of planning and design requires making decisions today so that supply chain functions can be executed efficiently in the future, this section introduces forecasting principles and techniques. The second section of the book focuses on transportation systems. First, the characteristics of transportation assets and infrastructure are shown. Then four chapters focus on the planning of transportation activities depending on who controls the transportation assets. 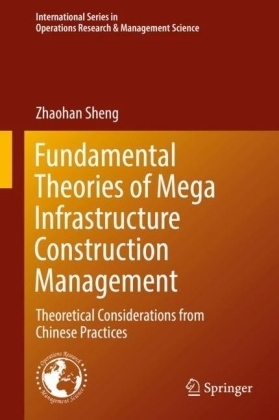 The third section of the book is focused on storing goods, and the last section of the book is focused on supply chain systems that consider simultaneously procurement, production, and transportation and inventory as well as the design of the supply chain infrastructure or network design. 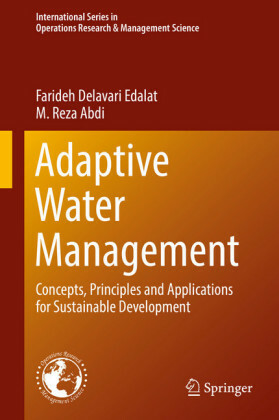 In each chapter, first a model of the process being studied is developed followed by a description of practical solution algorithms. More advanced material is typically described in appendices. This makes it possible to use an integrated, breath-first treatment of supply chain systems by using the initial material in each chapter. A more in depth treatment of a specific topic or process can be found towards the end of each chapter. End-of-chapter exercises are included throughout. This text is suitable for several target audiences. 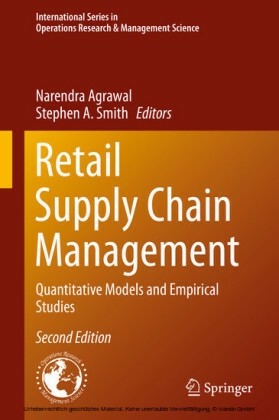 The first target is a course for upper-level undergraduate students on supply chains. The second target is the use in a capstone senior design project in the supply chain area. The third target is an introductory course on supply chains either in a master of engineering or a master of business administration program, and the final audience consists of students attending logistics or supply chain post-graduate or continuing education courses.